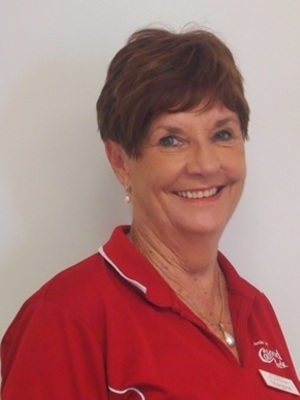 Margaret has been servicing the Collingwood Park and Surrounds in the real estate industry for over 30years. Margret originally opened the business in 1976 and sold the business in 2005. As she was retired for a short time, Margaret missed being in the industry and then decided to re-open the business. Margaret re-opened the doors as an independent office in 2011.